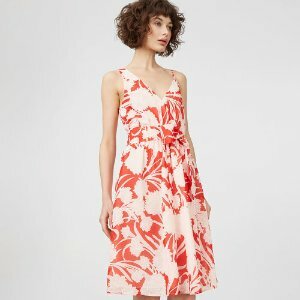 Club Monaco Canada offers 25% off Women's Dresses & Men's Tees & Polos. Free shipping on orders over $150 via coupon code "FREESHIP". 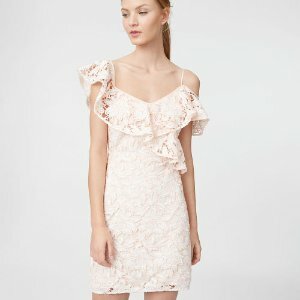 Club Monaco Canada offers 30% off Men’s and Women’s Coats and 30% Men’s Sweaters via coupon code "BUNDLEUP". Free Shipping on orders over $150 via coupon code FREESHIP.